We can imagine that you want to do well in school and in activities, get admitted to great colleges, enroll in the college that best fits you, land and thrive in rewarding jobs and careers in coming years, and live a happy life. But these days, that’s easier to dream than to do. A heavy academic workload, the daunting and hypercompetitive college admissions process, intense student competition, the smartphone’s and social media’s unwanted effects, and uncertainties about the future often heighten anxiety and stress. The bottomline? Without truly high-quality guidance, it’s so easy to get buried or overwhelmed, and make bad decisions and costly mistakes, leading to undesirable results—even if you attend a private school and certainly if you attend a less-resourced public school. The SOLUTION? Do whatever it takes to get the best mentor to help guide you! This mentor should be a proven expert in both college counseling and life/career coaching. The right mentor will strategically and pragmatically help you navigate through the complex and stressful college process with clarity, confidence, and joy, while elevating your leadership mindset, soft skills, and visionary direction and serving you to your dreams. Start early, stress less, achieve greater, and be happier! View some of our fearless leader Jason Ma’s student testimonials. At ThreeEQ, we are passionate about mentoring and creating next-generation leaders. College is part of the journey but not the destination. Don’t just think college admissions. Think through college, career, and life! As the foremost college admissions, career, and life coach for driven teens, we convert our students’ dreams into reality. Our unparalleled mentoring framework and process are effective, holistic, inspiring, data-driven, and personalized at a quality level unmatched at even top private schools. View some of our student success stories. Learn why wise students and parents work with us. We expertly prepare ambitious teens to define and achieve key academic, extracurricular, and college search goals, build authentic and attractive stories, cultivate strong next-generation leadership mindsets and soft skills for school and career, tackle the entire complex college planning, applications, and admissions process (incisive guidance on all interconnected components—see details below), and get admitted to top best-fit colleges/universities—with positive and powerful lifelong benefits. 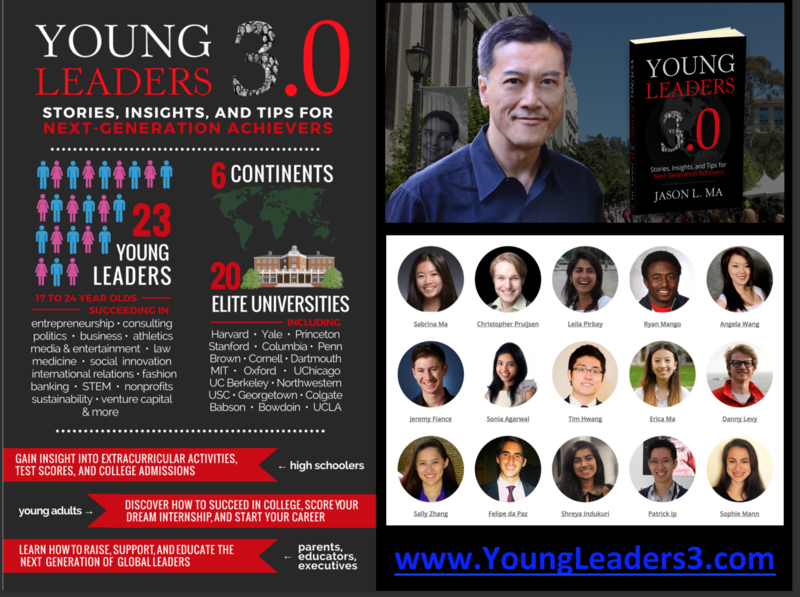 Through his career, ThreeEQ Founder, CEO and Chief Mentor Jason Ma and his team have helped 1-on-1 hundreds of high-achieving teens successfully and authentically get admitted to elite, best-fit colleges and universities, land rewarding internships, jobs, and careers as next-generation leaders, and live happy lives. Our former students can be found working in impactful and rewarding jobs at renowned companies in various industries, building very promising tech companies, or still attending top colleges/universities or graduate schools. 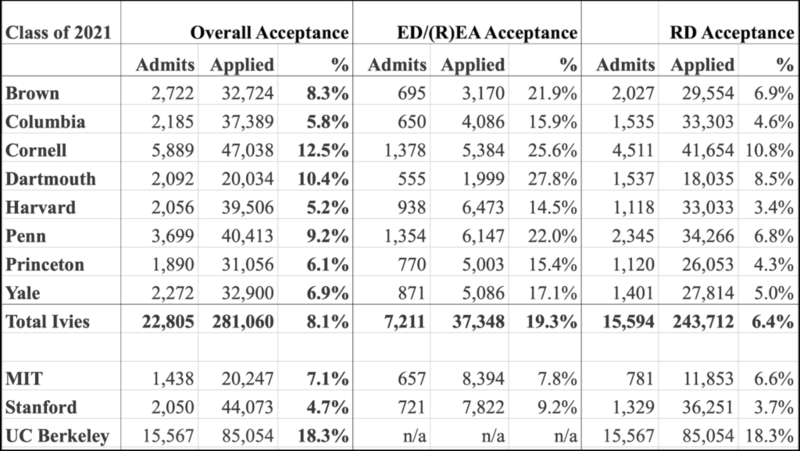 On elite college admissions results, our exceptional track record includes having helped nearly 100% of our high-achieving students get admitted to their share of best-fit elite colleges and universities—all Ivy League schools (Brown, Columbia, Cornell, Dartmouth, Harvard, Penn/Wharton, Princeton, and Yale), Stanford, MIT, Caltech, UChicago, UC Berkeley (Engineering and Haas), Duke, Northwestern, Johns Hopkins, Georgetown, WashU, Vanderbilt, Rice, Notre Dame, Carnegie Mellon, UCLA, USC, Emory, Williams, Amherst, Swarthmore, Pomona, Harvey Mudd, Claremont McKenna, Bowdoin, Wellesley, and other top-tier research universities and liberal arts colleges. Some of our students were also admitted to elite UK universities, including Oxford, Cambridge, and Imperial. We also believe that admission is merely a stepping-stone to even GREATER success. In addition to helping you get admitted to great best-fit colleges and universities, our unusually effective, energizing, and pragmatic personalized success mentoring process integrates Mr. Ma’s extensively proven and unique framework of emotional, social, and leadership intelligence (“3EQ“) and genuine story, (emotional) state of mind, strategies, and (soft) skills, with a visionary direction (“4S“). Decent IQ matters, but strong, pragmatic “3EQ” is necessary for high school (super)stars and leaders to thrive through college with purpose and joy (not overstress or overanxiety) and (pre-)position proactively well for impactful and rewarding careers. Given our guidance, you can become one of our new star students who will achieve great college admissions results, make greater impact, live joyfully, and make millions more through your upcoming career and adult life! It’s been extensively proven that a most powerful SECRET TO GREAT SUCCESS for high achievers is having truly top-notch mentorship by their side. Applying to top-tier US colleges and universities can be a confusing, complex, and highly competitive process. Parents and students often start late or underestimate what it takes to succeed. Reputable schools avoid cookie-cutter students who offer no more than perfect grades and test scores. The most selective schools seek standouts or great fits and (sadly but surely) reject the vast majority of high achievers with strong academic performance and/or lots of extracurricular activities. Fortunately, our time-tested, personalized, strategic, pragmatic, and nurturing college planning, applications, and admissions process guidance, along with powerful life and career coaching, help you realize your authentic best and full potential, prepare well for and present highly compelling applications, maximize chances for admission to your dream schools, and make the right college choice. We guide and coach you—whether introverted or extroverted—to maximize your outcomes with joy and well-being, while being a trusted advisor to your parent(s) so that you all will be more aligned and enjoy more fulfilling family relationships! Develop and execute a strong college planning and application strategy, including the following. Craft TONS of authentic and cogent personal essays and other types of writings that represent the best of you. This complex core subprocess is often (far)underestimated by most high achievers! Decide the optimal school to enroll (matriculate) in! And once again, high achievers, we sincerely and strongly advise for you to NOT attempt to do all of this yourself without truly high-quality third-party guidance because both you and we care very much about your achieving great results with well-being! 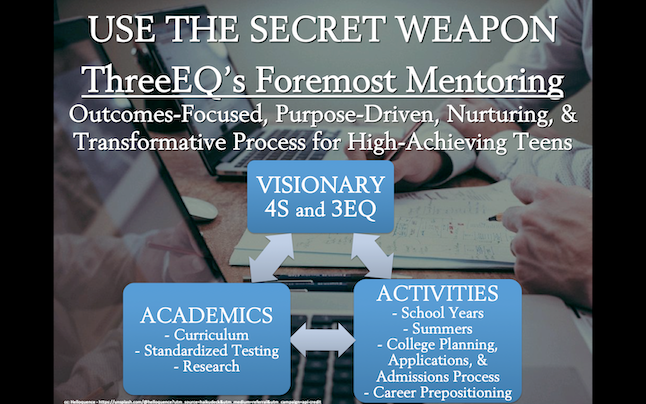 IN SUM, our client students and parents enjoy maximizing wins and success, minimizing pain and opportunity costs, and getting the certainty and peace of mind by taking advantage of ThreeEQ’s foremost and compassionate mentorship. With our guidance, you will set clearer direction, achieve great results in top best-fit college admissions, live happier, (pre-)position very well for college life and rewarding career paths, cultivate stronger next-generation leadership and life skills early on, transforming powerfully upward and unleashing your full potential. Start early, stress less, achiever greater, and be happier! Follow the simple instructions on ThreeEQ.com/contact to swiftly apply for a complementary 45-minute call or online Zoom meeting with ThreeEQ CEO and Chief Mentor Mr. Ma or a senior colleague of ours, along with your parent(s). The call will be a deep conversation and strategy session exploring your past, present, and hopeful future, and if and how we can work together to make that a reality for you! 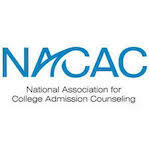 ThreeEQ is a member of the National Association for College Admission Counseling (NACAC). ThreeEQ CEO and Chief Mentor Jason Ma also contributes as a sustaining member for the Western Association for College Admission Counseling (WACAC).